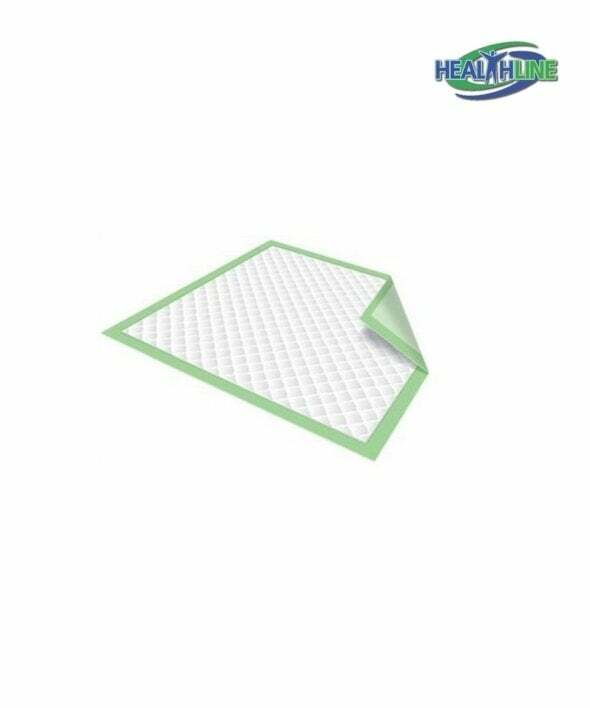 Healthline green disposable underpads are a must have for the person that gives care. Whether it is to the newborn, the elderly in your family or a disabled family member. 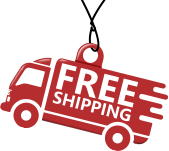 Underpads can take care of a variety of your needs on the day to day basis. For instance: they will take care of nighttime wetting incidents, they will provide a waterproof surface to change a baby on, they can serve as a pad for a young puppy that is only starting to learn how go potty. The size of the pad is 23″x36″. It weighs 45 grams. The pack includes fifty pieces. This is a very convenient quantity that will make a great addition to your household necessities. One of the best incontinence protection products I’ve ever used. They are sturdy and absorb extremely well. 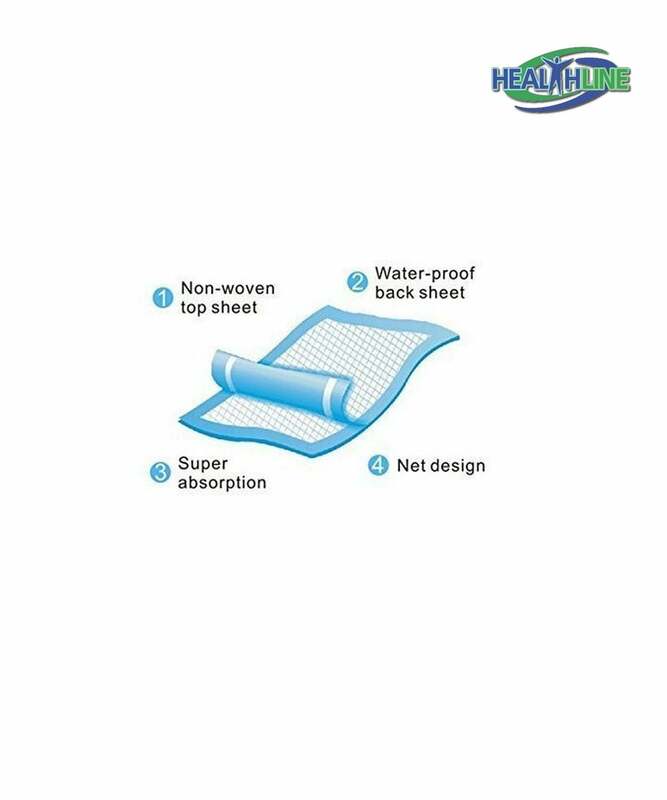 I used to put a disposable underpad on top of the washable one to save on washing. These are very absorbent, not sure I need extra protection now.